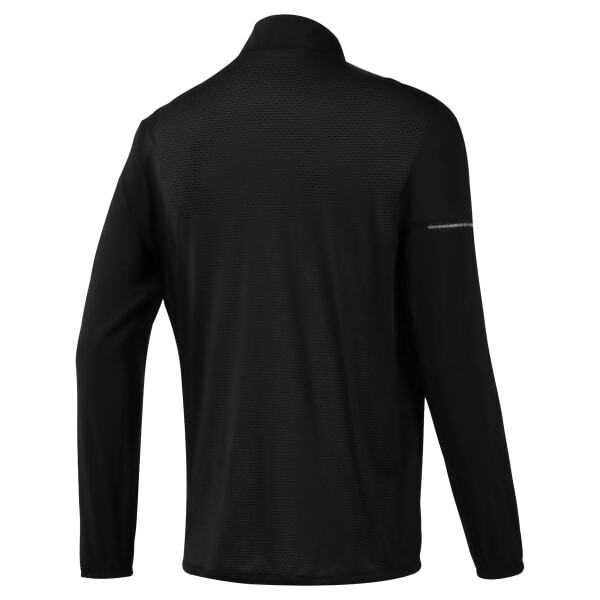 Stay toasty during early morning or late night runs in this men's running jacket. It features moisture-wicking fabric to keep you cool and dry as you hit your stride. The full zip with a stand-up collar offers custom coverage as the temperatures drop.